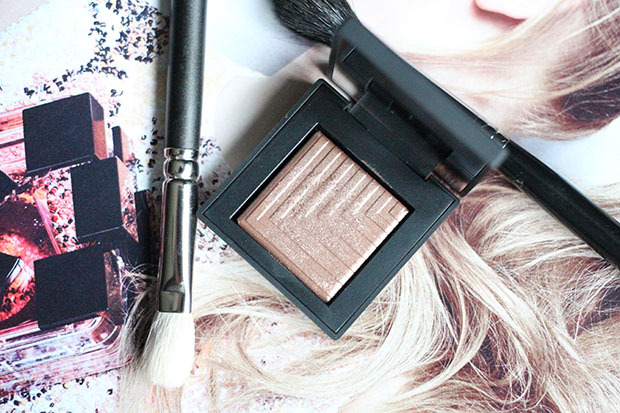 nars dual intensity eyeshadow – amandarobots. 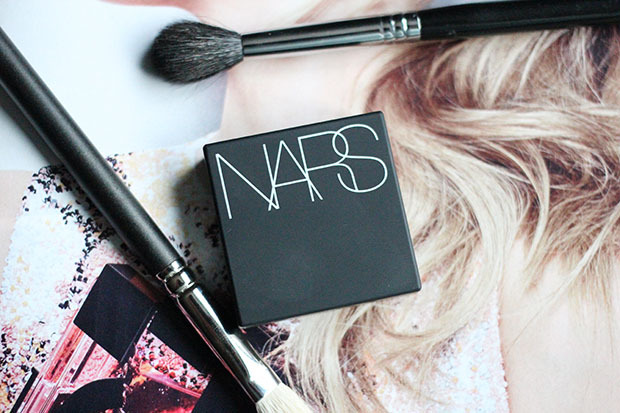 I get really excited about beauty products. If I see an imminent product launch on Temptalia or Instagram and that product tickles my fancy, I often mark the release date (in my mind or my iCal) and hope I don’t die of excitement between now and then. Well, I should have been excited. Read more!